If you think a rum and Coke is a Cuba Libre, we’ve got some news for you. 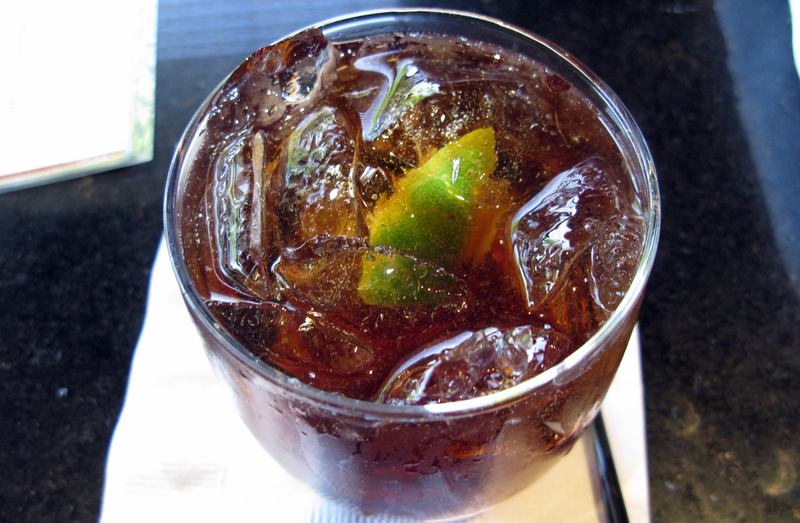 Born in the afterglow of revolution, the Cuba Libre cocktail came about during a golden time in Cuba–United States relations. The people of Cuba had fought for liberation against Spain in a series of wars that lasted over two decades during three different conflicts. But it was during the Spanish–American War (1898) that the United States joined forces with the Cuban revolutionaries and finally drove Spain off the island. In their book Cuban Cocktails, historians Anistasia Miller and Jared Brown describe a drink the Cuban fighters would have: a concoction made from a mixture of miel (used to describe both honey and molasses) blended with “hot water”—most likely aguardiente de cana (distilled sugarcane juice). When reporters asked what the soldiers were drinking, they were told it was called a Cuba Libre (Free Cuba). Miller and Brown speculate that the drink was probably another famous Cuban drink La Canchánchara, a precursor to the daiquiri. After the Spanish-American War, the United States occupied Cuba between 1898-1902, assisting the country with its war recovery, as well as its new independence. During this time, a flood of U.S. trade goods were exported to Cuba. One of those exports was a new beverage that had been invented in 1886 by pharmacist John Pemberton. This new beverage, Coca-Cola, set the stage as one of the key ingredients in what would become a legendary cocktail. Founded in 1862 by Don Facundo Bacardí Masso and his brother Jose, the Bacardí family opened their first distillery in Santiago de Cuba. It was at this time that their now familiar bat logo was adopted becoming a symbol for the people of Cuba to identify the rum brand. Of course, the Bacardí family fled Cuba in 1960, but that is another story. The final ingredient, and what indeed makes this cocktail trump a standard rum and cola, is the lime wedge. 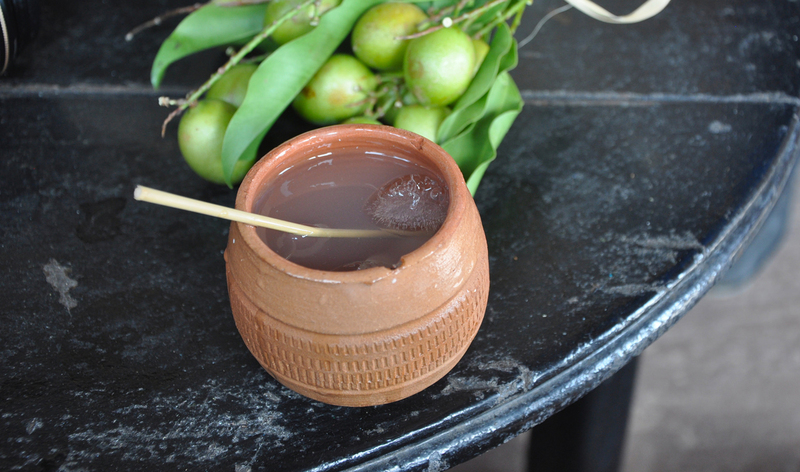 The lime’s tartness transmutes the flavor of rum and tames some of the sweetness inherent with the cola. This allows other flavors to manifest while bringing the lighter and fruitier elements of the rum into play. The most popular origin story of the Cuba Libre involves an Army Signal Corp officer at the American Bar in Havana. Captain Russell requested his usual: Bacardí and Coca-Cola with a squeeze of lime. This order got the attention of others at the bar and earned its name with the captain’s toast “¡Por Cuba Libre!”. The rest is cocktail history. Over a hundred years later, the Cuba Libre is still being served around the world—an endearing legend of rum cocktails. Some imbibers prefer to use Bacardí Superior, while others prefer the flavor of Bacardí Gold in the drink. We leave the choice to you. Build drink in highball glass. 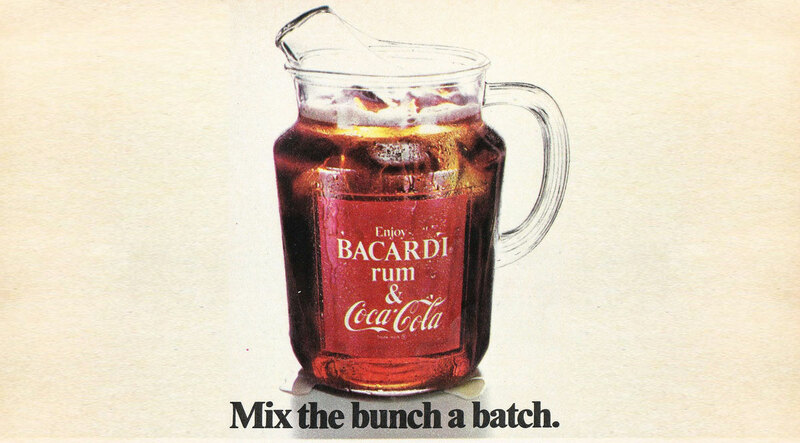 Add ice, rum, and Coca-Cola. Squeeze lime and drop shell in drink.